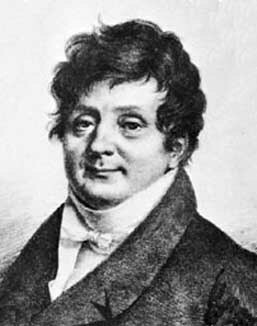 Joseph Fourier (1768 - 1830) was a French mathematician and physicist known for initiating the study of Fourier series. The subject of Fourier analysis in mathematical analysis is named after him. First you hear the French pronunciation and then the English one.